Contrary to popular belief, Sweden does not solely consist of beautiful blonde women with blue eyes and blonde bearded men wearing Viking helmets. Anyone who has any doubts about this statement need not look any further than the country’s latest export, Avatar, the self-described “metal-n’-roll vaudevillian visionaries.” The band has recently released its fifth studio album, Hail The Apocalypse, to follow up their successful 2012 release, Black Waltz, which featured “Smells Like A Freakshow,” a mainstay on SiriusXM’s Octane. Their first single off of the new album, “Bloody Angel,” deservedly started getting regular airplay on Octane before Hail The Apocalypse was officially released on May 16, 2014. Inspired by Dave Grohl’s “Sound City” documentary, Avatar abandoned their initial plan of recording the album on a track-by-track basis, as is customary nowadays, for a more old-school, live approach, which can create challenges for even the most straightforward hard rock bands. Avatar is a lot of things, but straightforward is not one of them, so pulling off their album with a live approach shows just how talented they are as musicians. Lyrically, the band is never at a loss for words, but the interpretation of those words will vary from listener to listener, especially in the case of the macabre “Bloody Angel,” which is cryptically poetic. To fully engage the senses of their audience, Avatar puts equal emphasis on their visual and musical presentation, both live and in their videos. Visually, the “Bloody Angel” video has the cinematic feel of a silent horror movie. Musically, the song feels like the soundtrack to a psychotic episode of the Dr. Jekyll and Mr. Hyde variety. 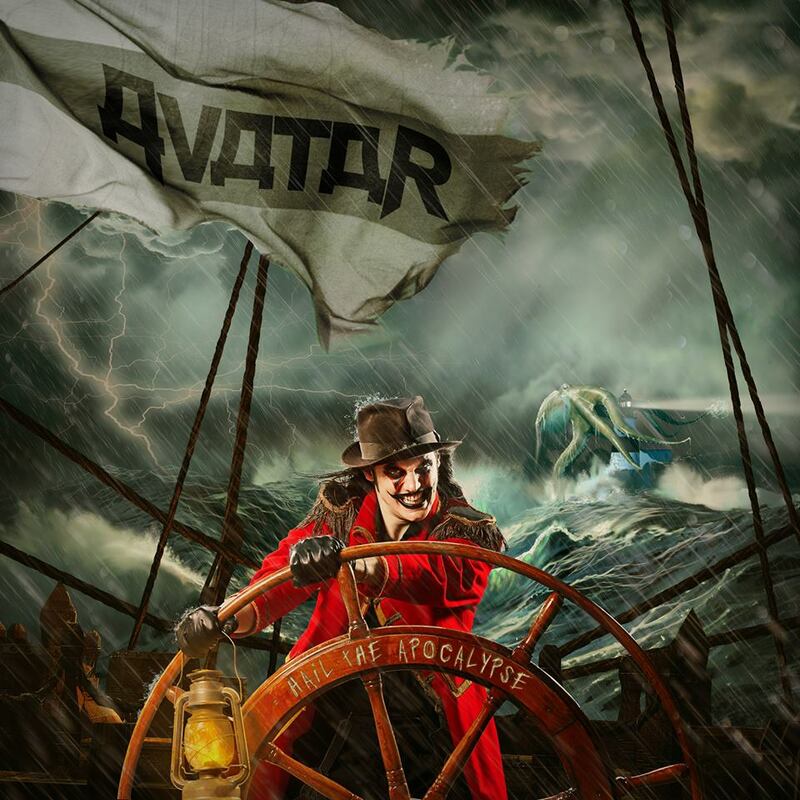 Avatar shows off their dynamic chops by intertwining tortured crescendos that build to a chaotic frenzy with soft, melodic interludes that have a dark, sinister feel. Like a roller coaster ride with unexpected twists and turns, there is no time to catch your breath before the next drop, leaving you emotionally spent but still wanting more.